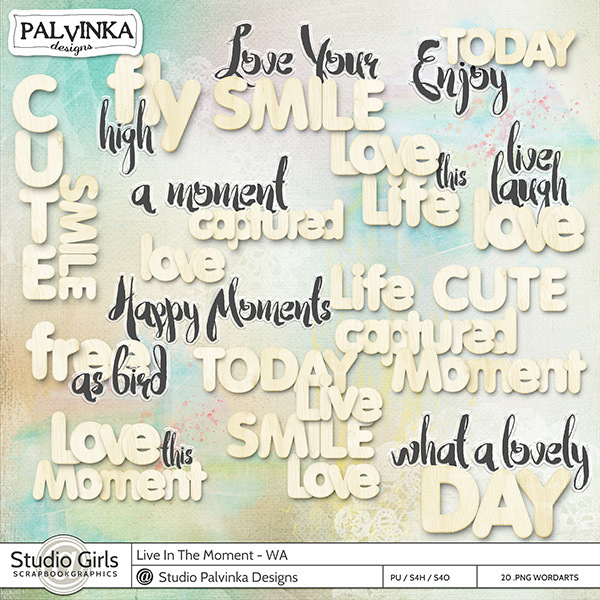 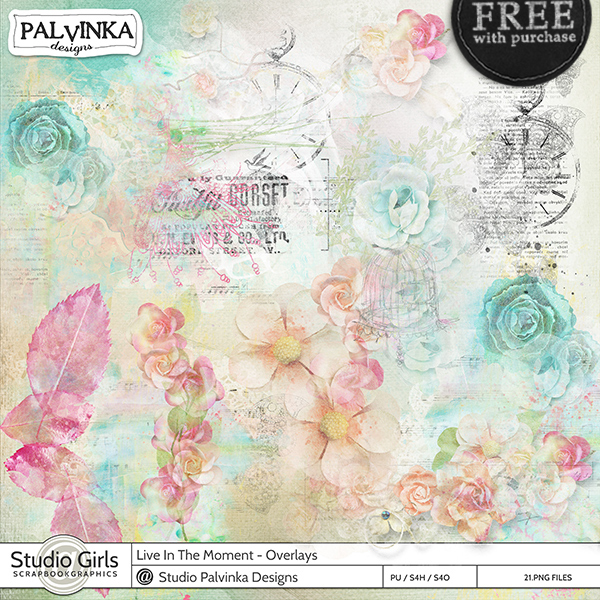 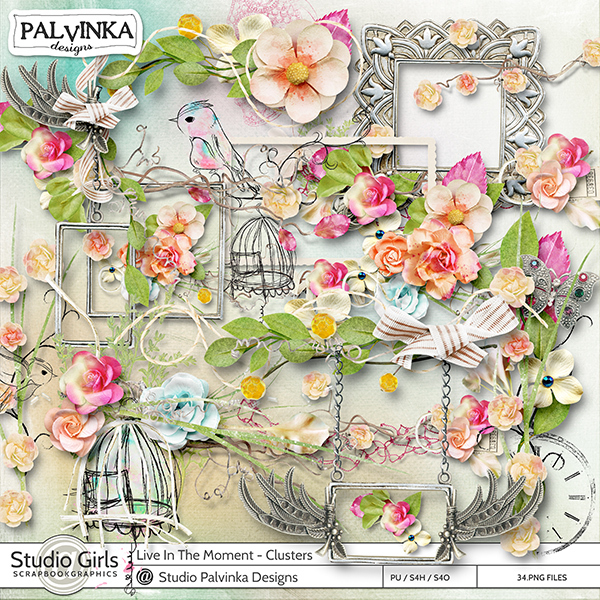 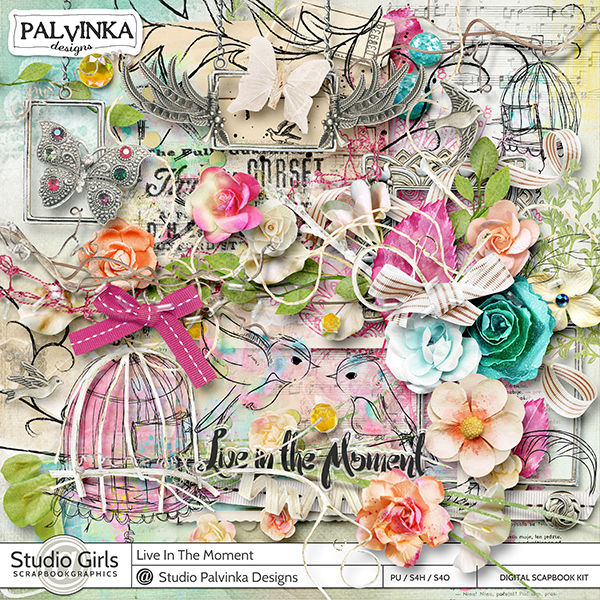 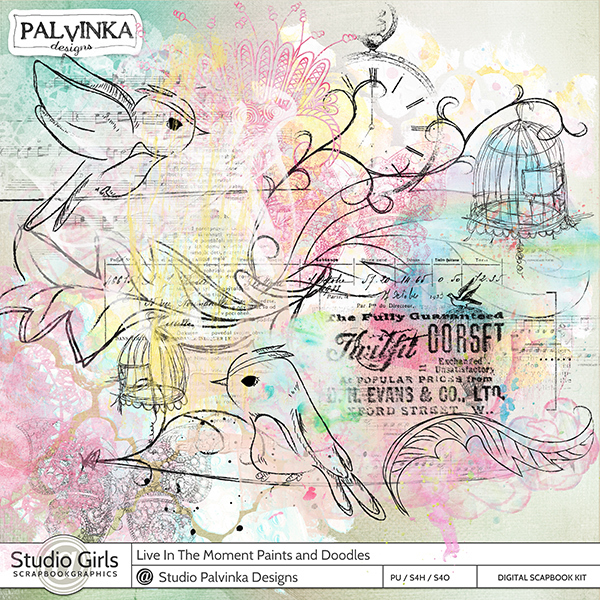 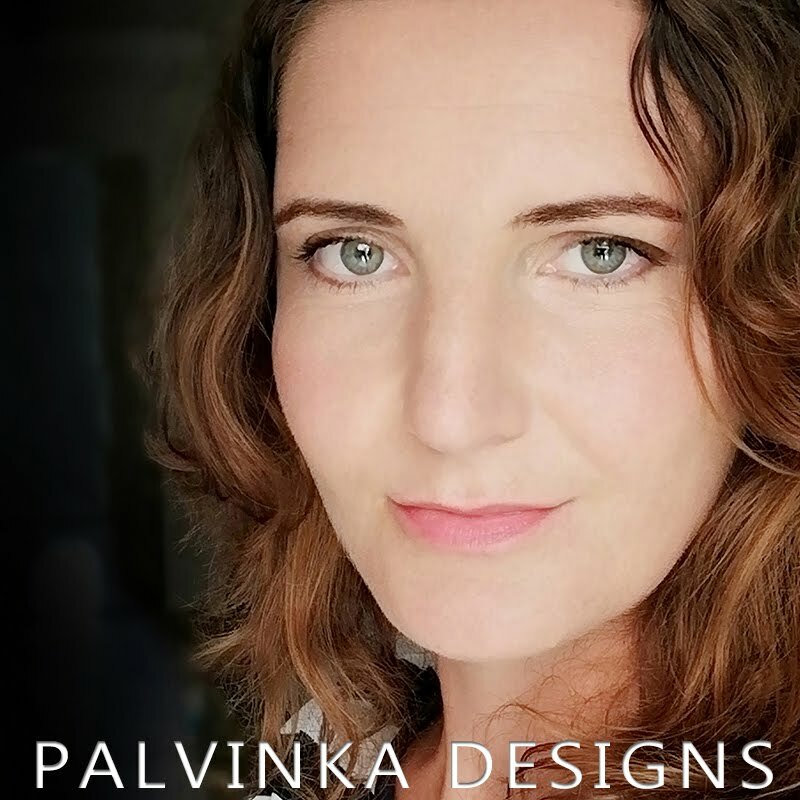 for everyone who love Palvinka Designs products!!! 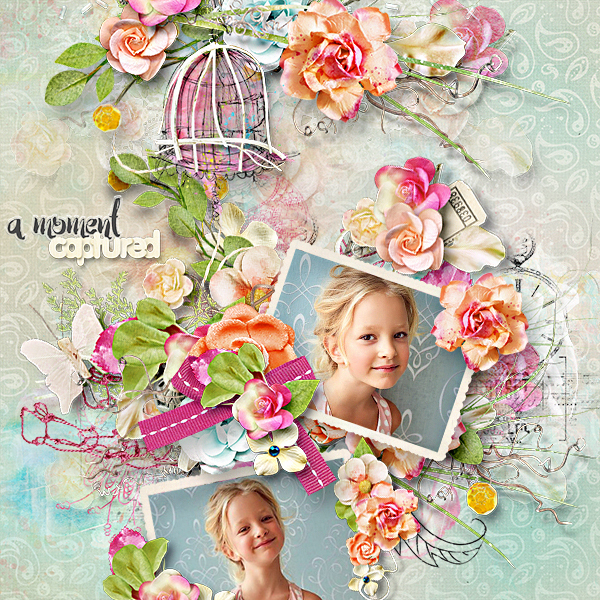 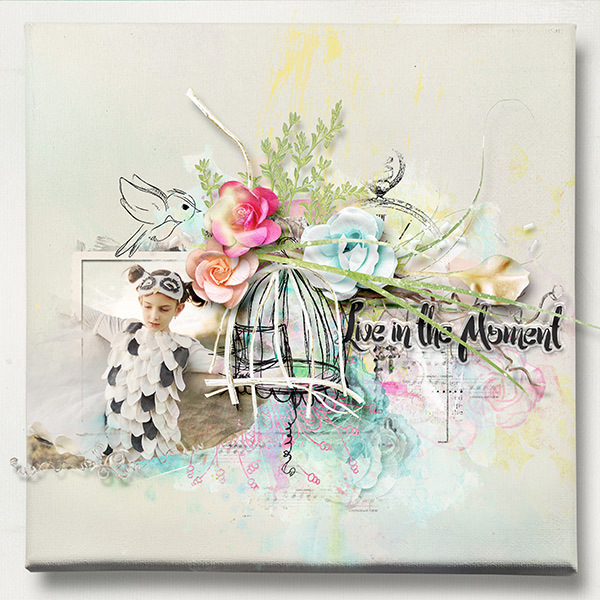 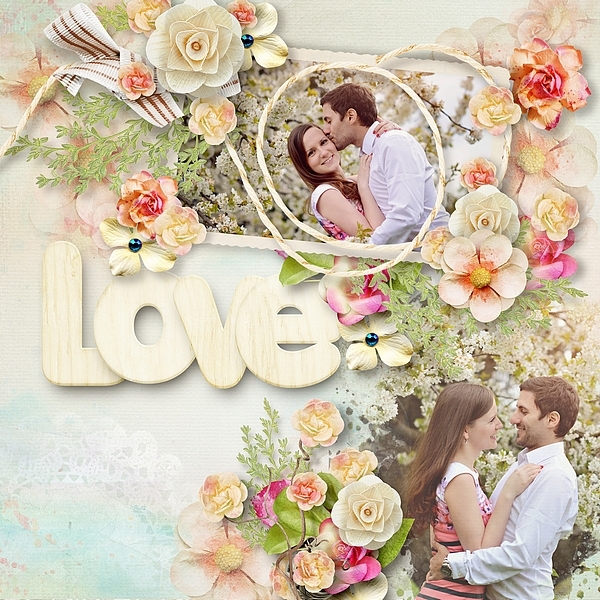 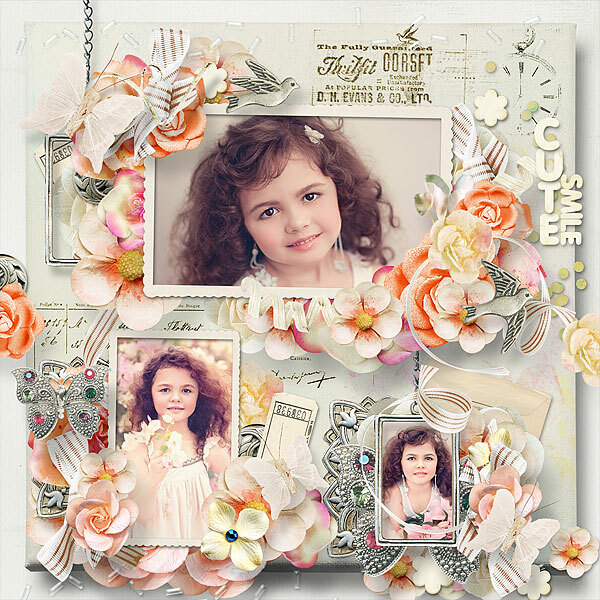 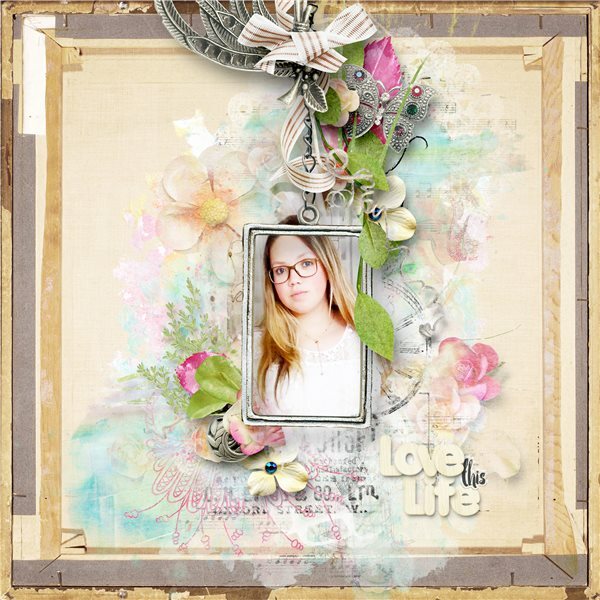 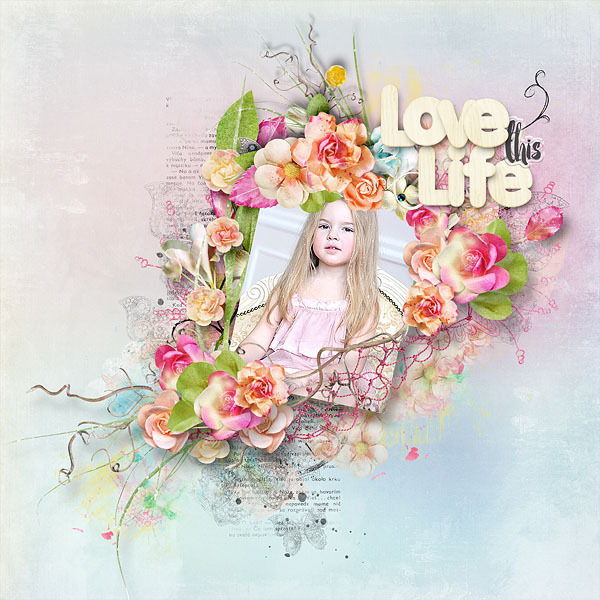 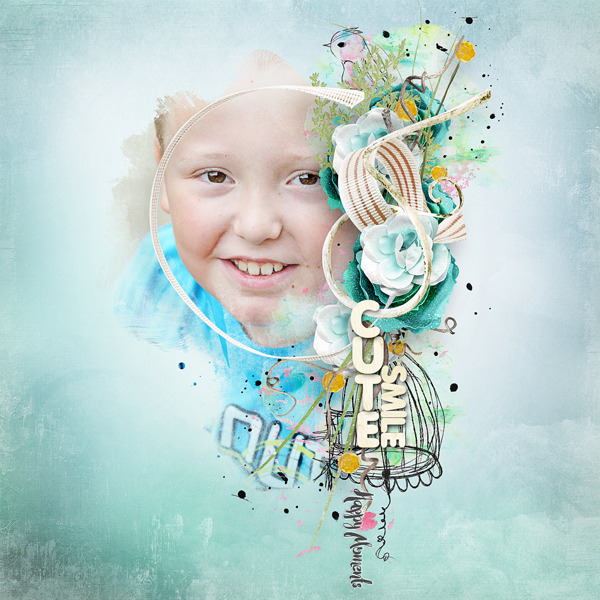 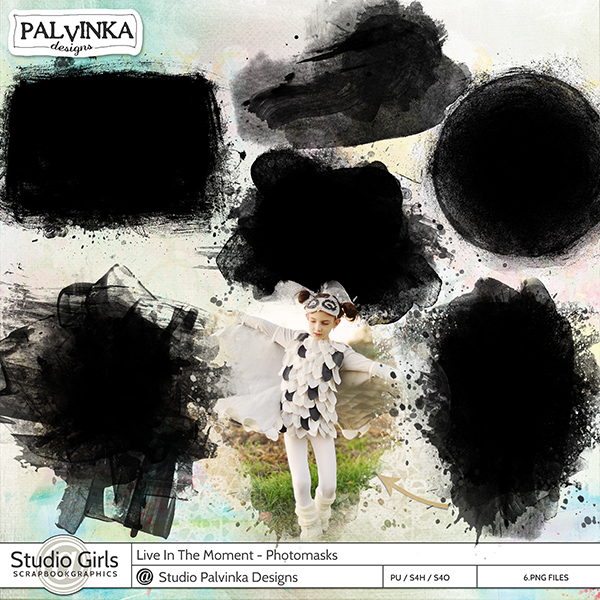 - 9 beautiful Quick Pages - just add photo and you have beautiful layout for your beautiful memories. 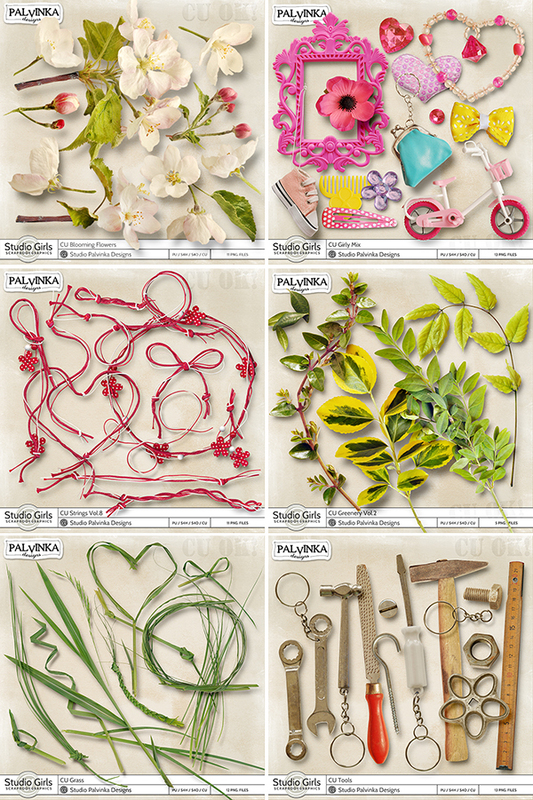 all these goodies I bundled all to one beautiful collection.